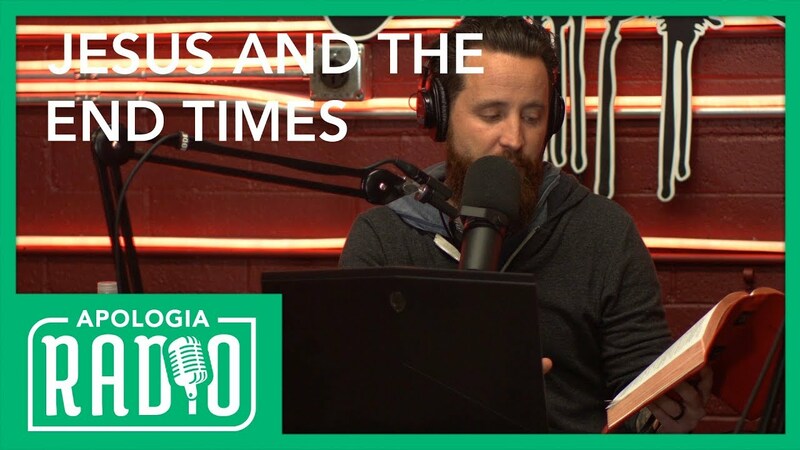 Join us for this special edition of Apologia Radio in which Jeff Durbin does the show all by himself and talks through critical points of the “end times”. He walks through some important points of prophecy from the Old and New Testament concerning the end of the Age. We encourage you to take a listen and share! Is the popular (and new!) version of eschatology truly biblical? Let’s see!